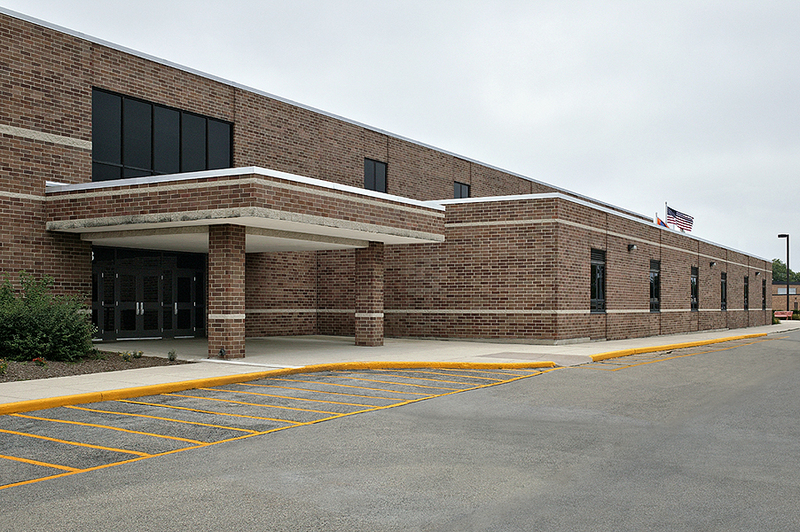 Like many school buildings in growing areas, Oswego High School was a collection of multiple building additions and renovations that had taken place over the years. 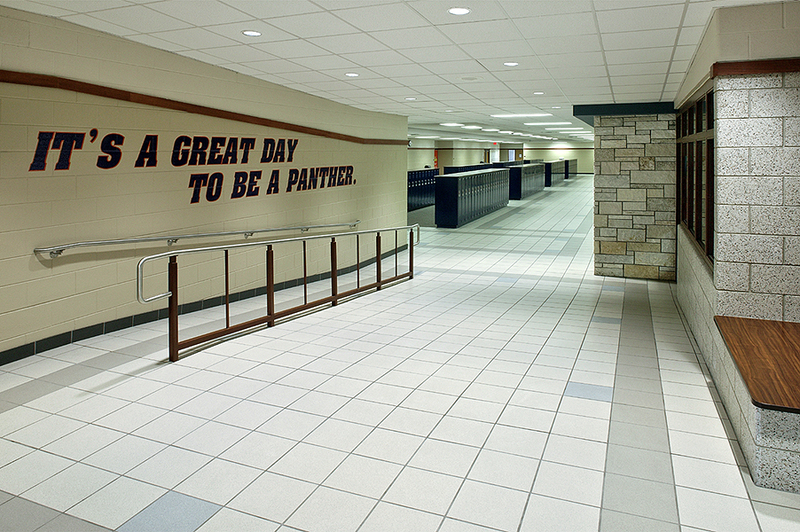 Kluber Architects + Engineers was hired to design the much-needed high school expansion. 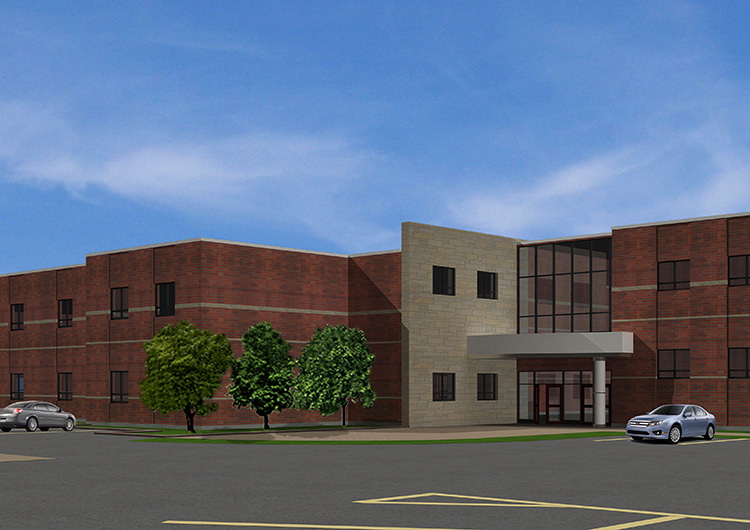 Great care was taken to cohesively integrate the latest building expansion with the existing building and site. 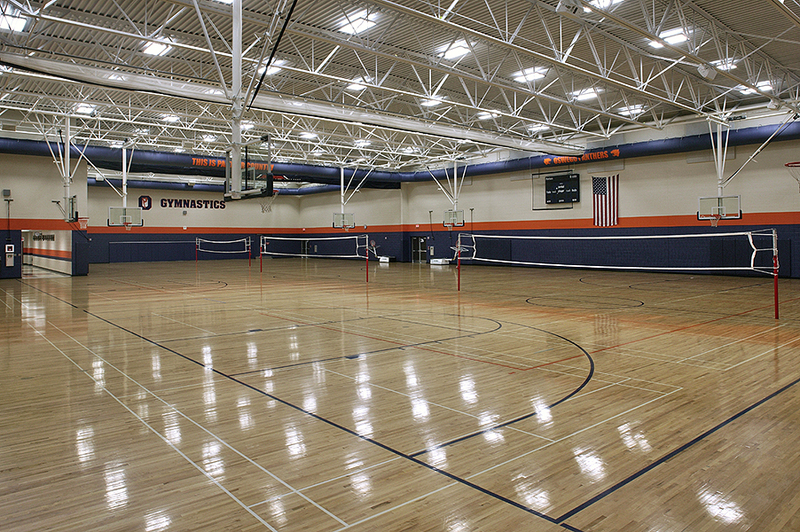 The project consisted of classrooms, science labs, physical education spaces, locker rooms, and a gymnasium. 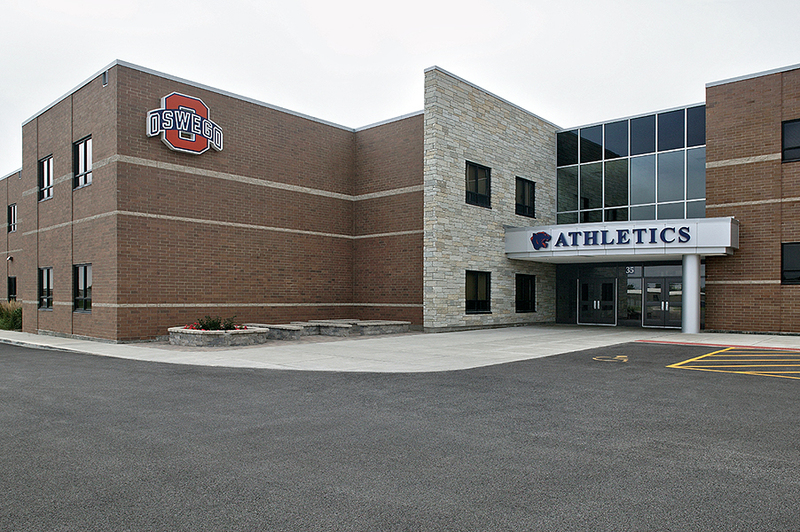 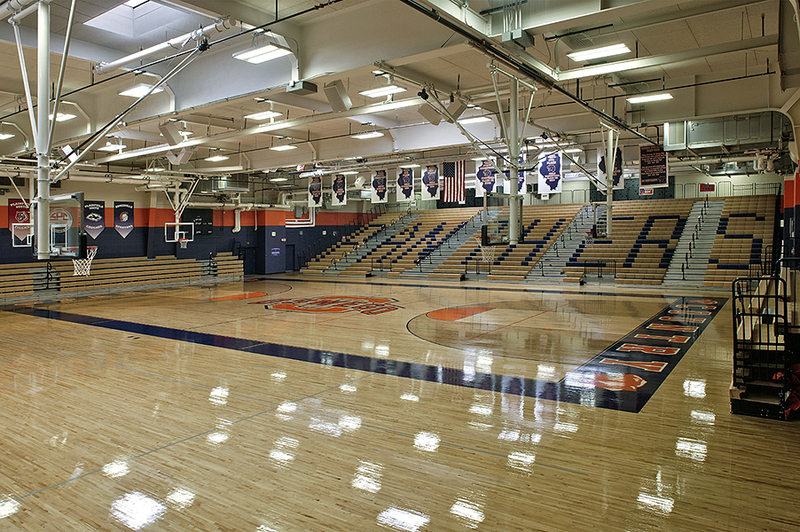 The project also included 42,842 square feet of interior remodeling primarily in the student locker room area, along with a full remodel of the competition gymnasium with new bleachers and a wood floor replacement.